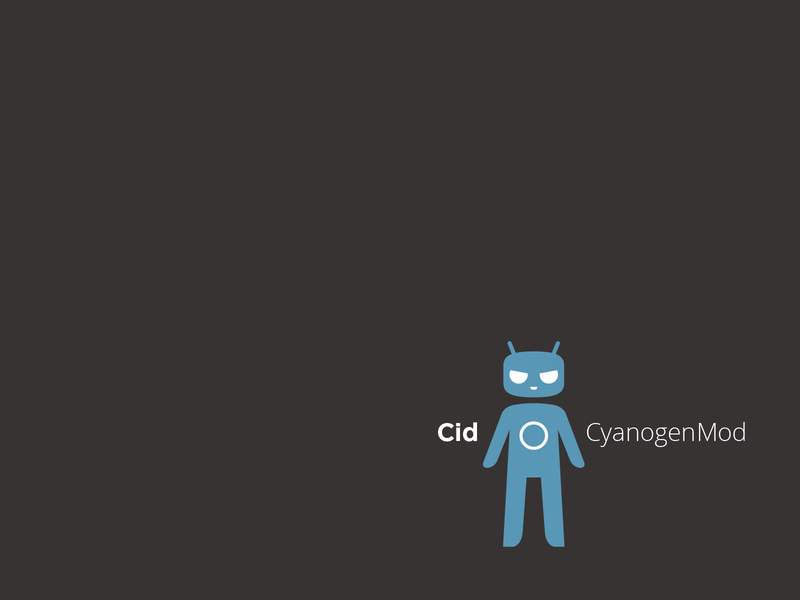 The founder of CyangoenMod, Steve Kondik, took to Google+ to bounce off an idea to his followers concerning Android 4.3 and root access. With the intro of Android 4.3, Google added in some “much-needed” security features which restrict setuid binaries on the system partition, but also limit the capabilities of processes. With that said (and there’s more to say, but it borderlines developer mumbo jumbo that I am ignorant to), Steve mentions that the need for root may not be there anymore. When he needs root access for a certain situation, he simply tweaks some stuff and makes it happen. But for the masses, he wants his team to focus on the security of the system and doesn’t want to compromise the OS. Koushik Dutta and Chainfire are working hard to permit root in some way on 4.3, but I feel that anything done at this point might severely compromise the security of the system and we should start considering better options. Going forward, I’m interested in building framework extensions and APIs into CM to continue to abolish the root requirement. * Firewalls and network software, potentially requiring raw sockets. All of these can be done without exposing root, and they can be done in a very secure way. At the end of his post, Steve poses the question, “If you’re using CM or another custom ROM, what do you actually use root for?” Let us know down below and maybe it will help them decide if they want to keep root or not.